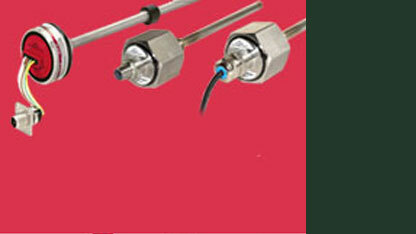 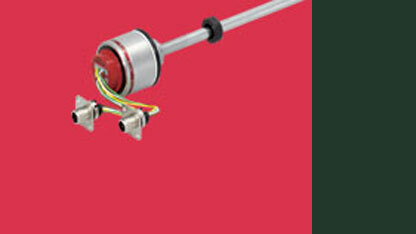 Render Technology Solutions deal with all kinds of MTS Sensors. 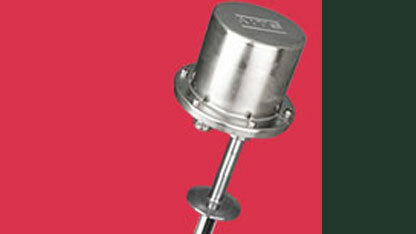 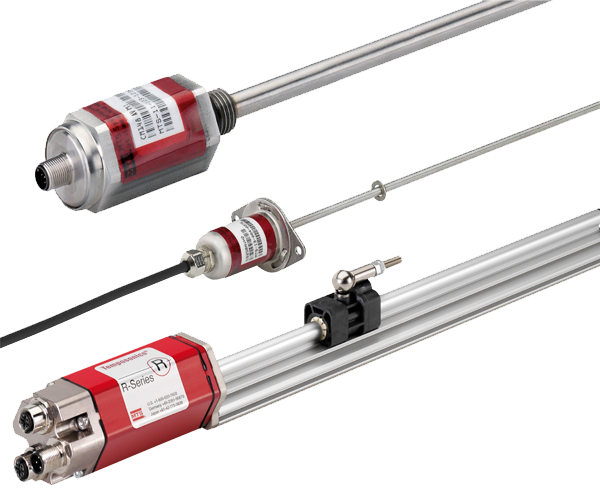 MTS Sensors (a Division of MTS Systems Corp.) has manufacturing facilities located in America, Europe, and Asia that deliver leading-edge position and liquid-level sensors, and is the world's leading supplier of magnetostrictive-based sensor products. 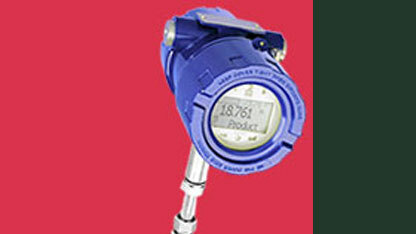 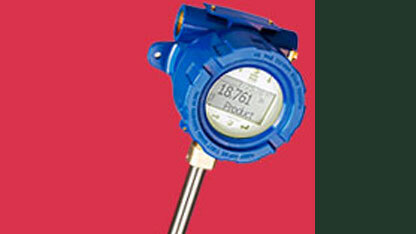 We supply MTS Sensors like MTS Light Industrial Sensors, MTS Mobile Hydraulic Sensors, MTS Liquid Level Transmitters in India. 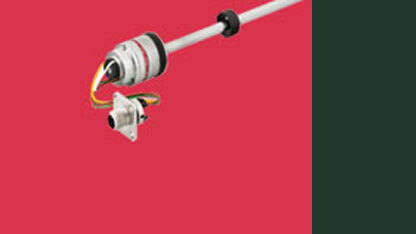 Temposonics C-Series embeddable sensors are small size and attractive volume prices for those OEM’s who want to integrate a sensor that can take advantage of the application’s inherent architecture for protecting the sensor from environmental influences while reducing cost. 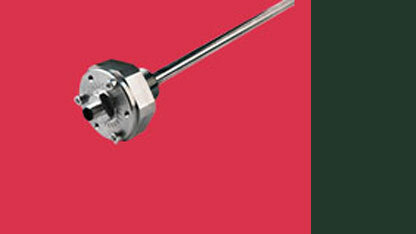 MTS offers fasten-on protective housing options for these products when embedding is not feasible. 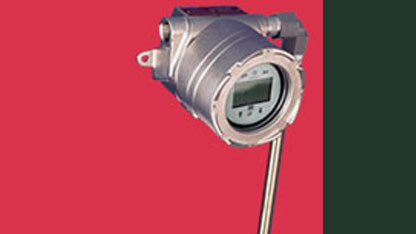 C-Series sensors are suitable for continuous position or level measurement in commercial and light industrial applications.